McKenna Electrical Ltd, Electric Contractors, listed under "Electric Contractors" category, is located at Timberlea NS, B3T 1A4, Canada and can be reached by 9024567245 phone number. McKenna Electrical Ltd has currently 0 reviews. 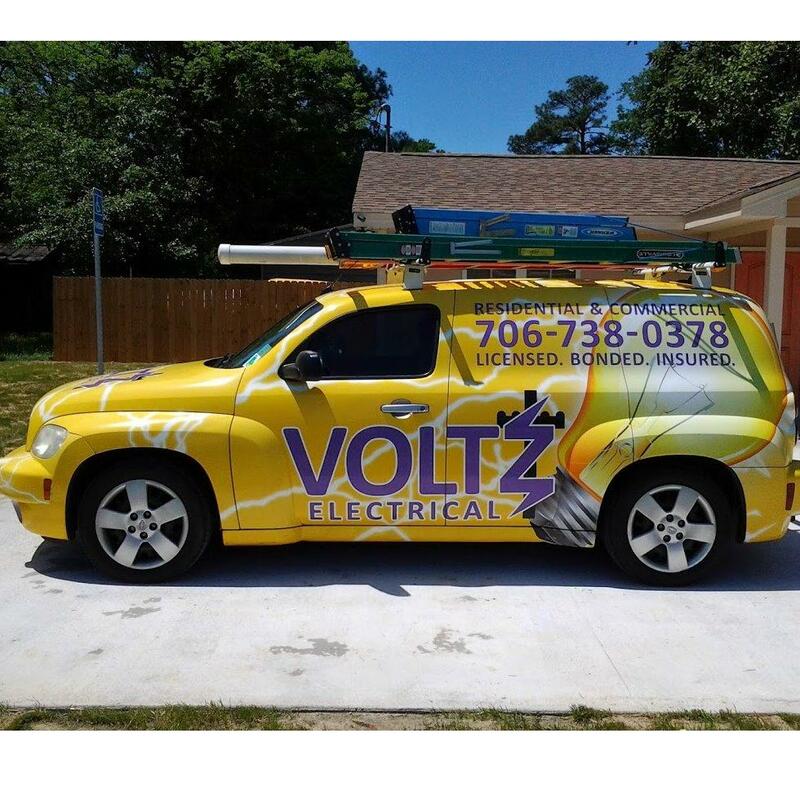 Browse all Electric Contractors in Timberlea NS.